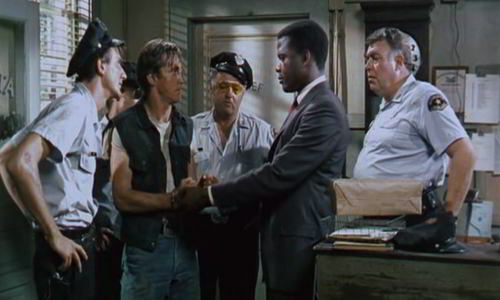 This Norman Jewson’s film, starring Sidney Poitier and Rod Steiger in the lead roles, tells the story of a black experienced homicide detective who gets involved in a murder case in a racially hostile town in the south. 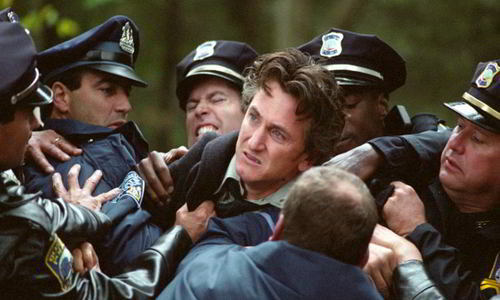 The scene that made the film so famous for the audience was that of a black cop slapping back a white bigotry. 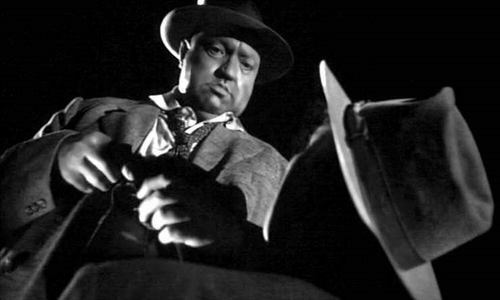 Loosely based on the novel ‘Badge of Evil’ by Whit Masterson, this Orson Welles’ film covers a story of a US-Mexican border murder mystery. It’s sure to keep you filled with intrigue throughout, but its opening and ending scenes were the ones that made it very likable to its viewers. Just the matter of time before a Hitchcock movie was to get a mention here. 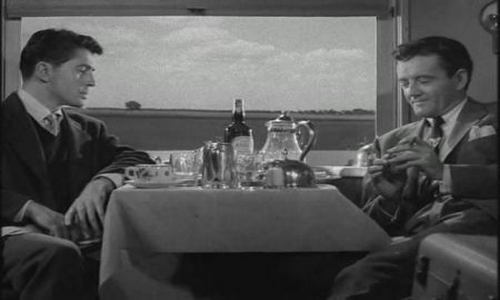 Two strangers meet on a train and one of the offers a ‘murder exchange’ to the other man who doesn’t take it seriously, only to find his wife strangled to death by someone. After that, he wrestles with the idea of keeping his end of the bargain. 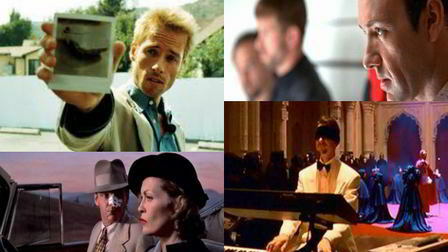 Clint Eastwood’s thriller starring Sean Penn, Tim Robbins and Kevin Bacon, is one of the very few modern murder mystery movies that can compete with the all time classics. Three friends, who in their childhood happened to undergo a rather unusual and bizarre event, are reunited by a mysterious murder. 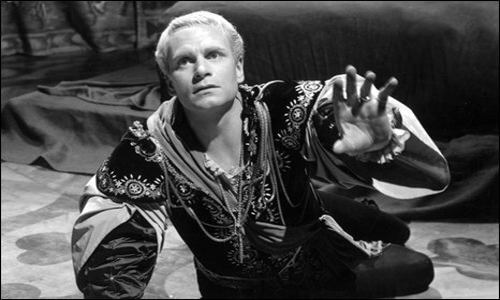 Many of William Shakespeare’s plays have been adapted in the film making cinema none more successfully than Laurence Olivier’s adaptation of Hamlet in 1948 in which he shortened the original content but still managed to win over most of the audiences. Olivier, one of the leading actors of his era, played the role of ‘Prince Hamlet’ in the film that he himself directed and produced. 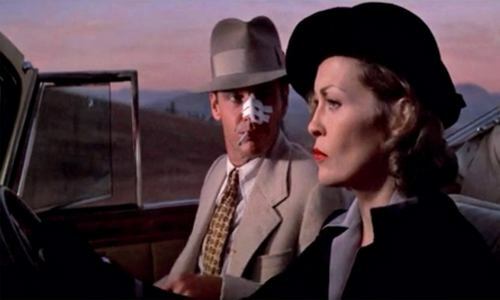 The controversial Polish director Roman Polanski’s Chinatown, starring the versatile and iconic actor Hollywood Jack Nicholson, is one of the best neo-noir films till date. Robert Towne’s screenplay that won him an Oscar is considered one of the greatest ever but the fatal ending scene was Polanski’s idea. In his directorial debut, John Huston made such an exceptional film that even after almost three quarters of a century since its release, it’s still among the top murder mystery movies of all times. The film depicts a blend of American huskiness and English elegance of crime school. 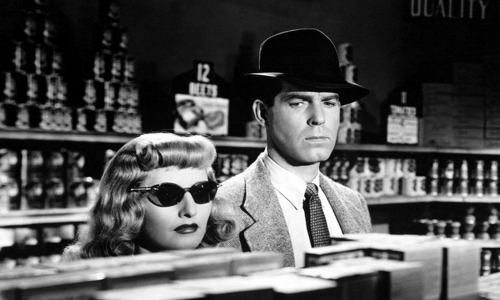 Billy Wilder’s film noir covers a story of betrayal and a murder made to look like an accident in an attempt for a successful insurance fraud. The film that may appeal disturbing to some, while equally thrilling for others, was said to have set the new standards in film making in its genre.